A gorgeous hardback collection of 40 designs by the world's leading knitwear fashion designers of the last four decades. Hardback. The perfect gift for any knitting nut. A delicious collection of 21 designs in the ethereal shades of a Swedish winter. 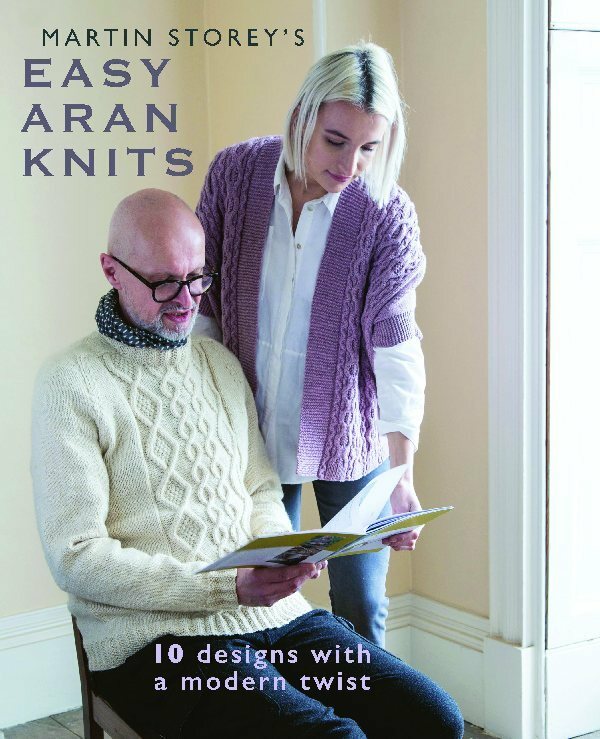 Suitable for knitters of all abilities this is another title for all avid collectors of Kim's modern classic designs with their understated details and contemporary twists. All in luxurious Rowan yarns. Two of Martin's most recent books have been all about learning cable and Aran knitting techniques. Now we have a collection of simply shaped garments for men and women, plus some accessories, which give the perfect projects for using those skills to boost confidence with all the compliments you are bound to receive. 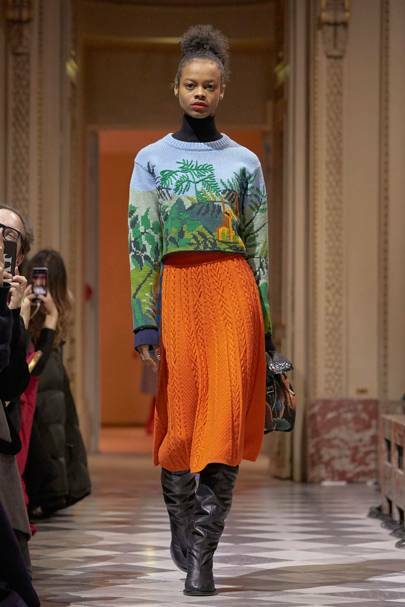 A stunning scarf/stole by Lisa Richardson looks complex and very much in tune with the plaids and tweeds so prominent on the autumn/winter fashionista play-list. 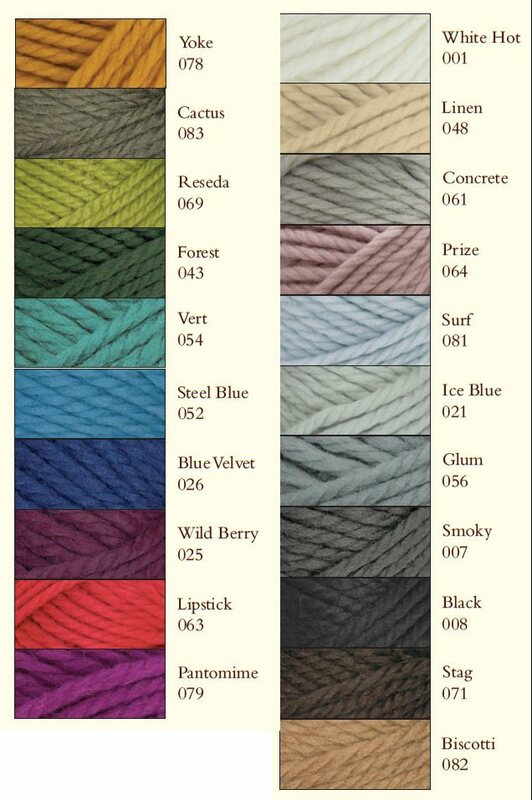 Actually based on simple techniques to create a high-end look, the pattern will be released in increments throughout October, and the two colourways will be available as a pack of yarns. Click on the pattern image for more information and a link directly to Knitrowan's download page (you will need to sign in to download).